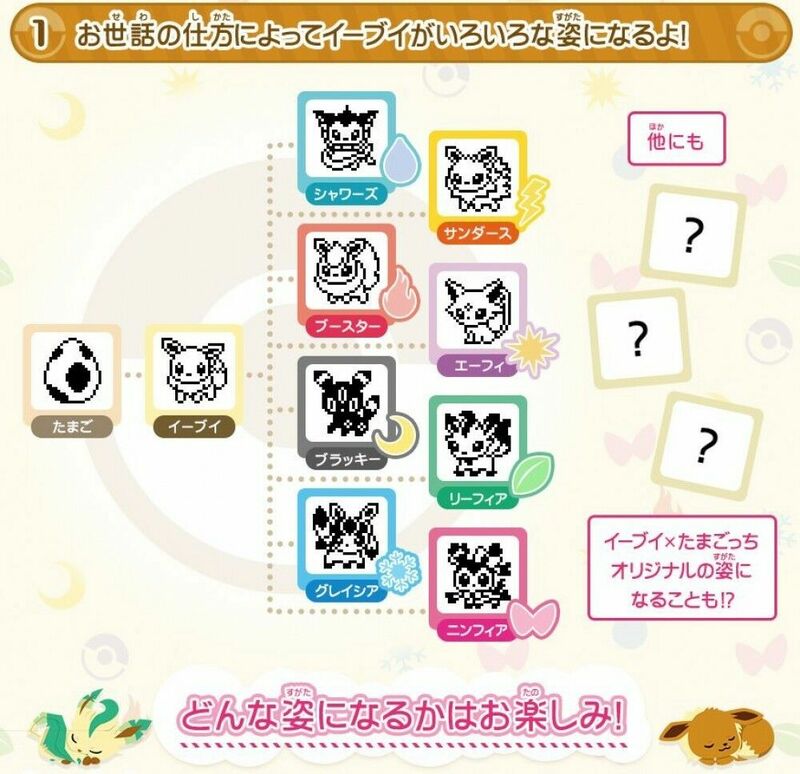 Home » Shop by Type » Games » “Pokemon” x “Tamagotchi” Eevee x Tamagotchi Colorful Friends Ver. “Pokemon” x “Tamagotchi” Eevee x Tamagotchi Colorful Friends Ver. Eevee debuts in Tamagotchi for the very first time! Eevee is capable of evolving into different forms. There are many things you can do with Eevee, from feeding it Pokemon food to brushing its tail. Plays in Japanese.